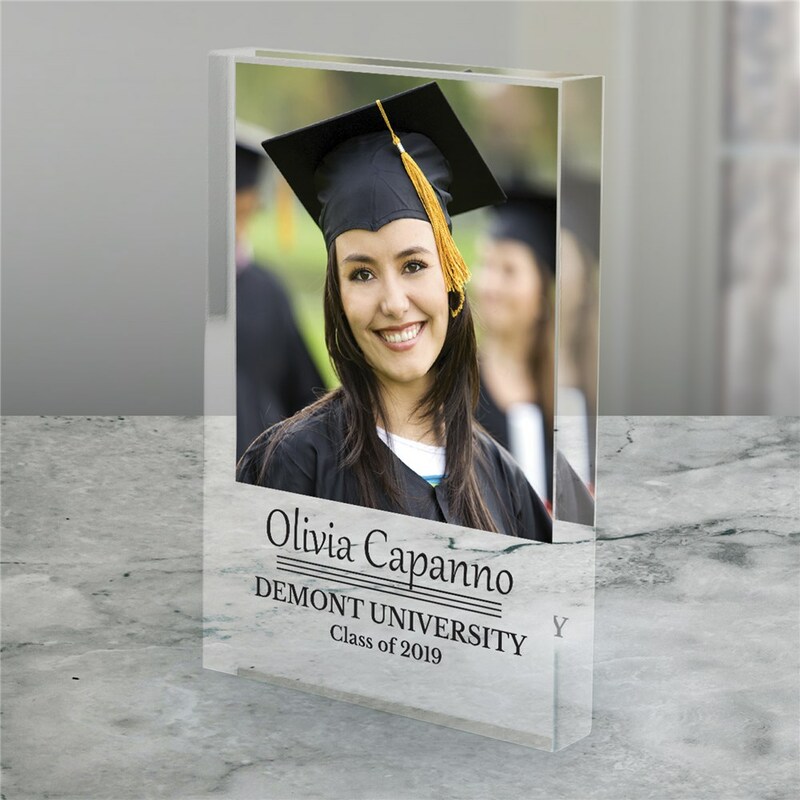 Celebrate all of your hard work when you display this Personalized Photo Graduation Keepsake. We will custom personalize these Graduation Photo Gifts with any photo, any name and any 2 custom message lines. Makes a great 2019 Graduation gift! Very nice. Something that will last forever.